Eliminate the fat without trimming away the muscle. Sidestep these common blunders to lower costs safely and intelligently. Even as the overall economy strengthens, many IT leaders remain under pressure to keep their budgets lean and nimble. 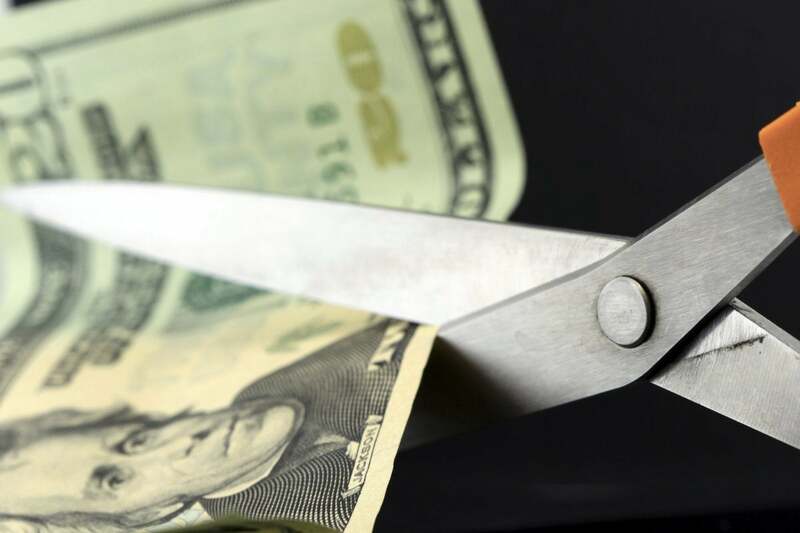 Slashing costs is always a serious challenge, particularly at a time when IT's role and responsibilities are expanding rapidly, and new technologies need to be identified, funded and acquired. "Usually, IT is cutting costs because someone told them they need to," observes Eric Turnquist, senior director of information technology at IT and network management software developer Ipswitch. "Sometimes they're told to cut out a percentage." Unfortunately, many IT leaders take this command all too literally and begin indiscriminately slashing expenditures across a broad range of categories. While simple and easy, broad-stroke cuts actually make little sense and can needlessly harm essential IT operations, often significantly. "Make sure you understand what and why you’re cutting," Turnquist urges. "Ask questions." Intelligently tightening an IT budget requires making informed decisions. More often than not, it also means knowing what to do and, more importantly, knowing what not to do. As you work toward trimming your budget down to the necessary level, here are eight traps you should avoid.